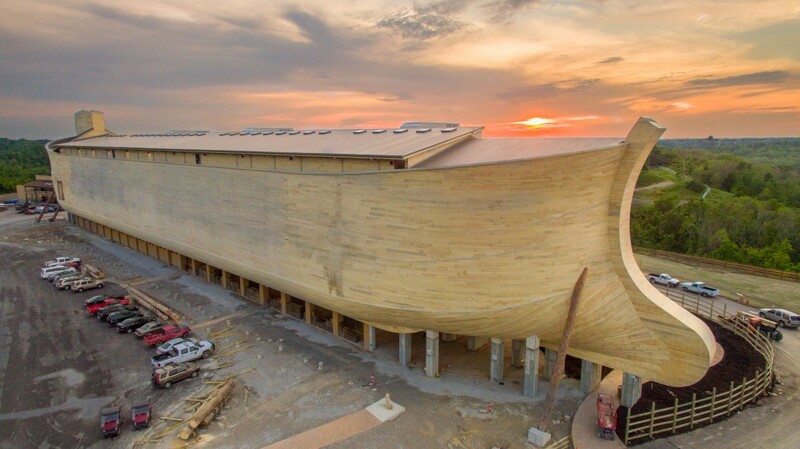 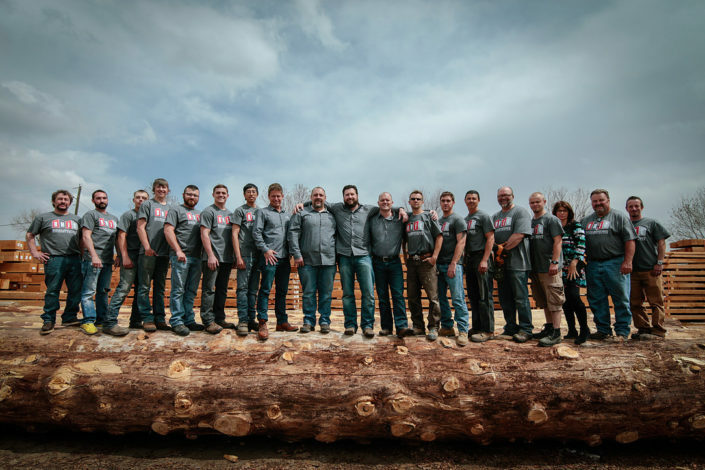 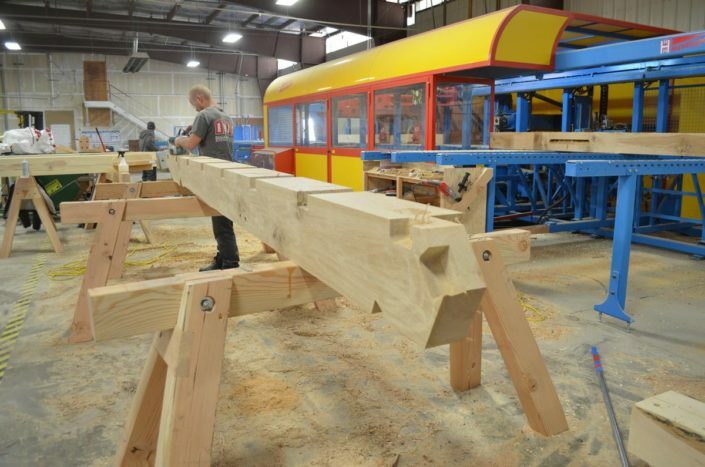 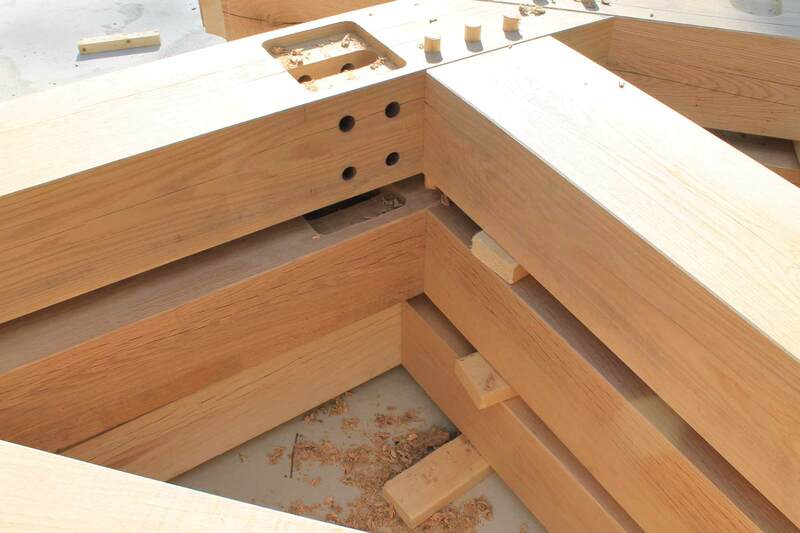 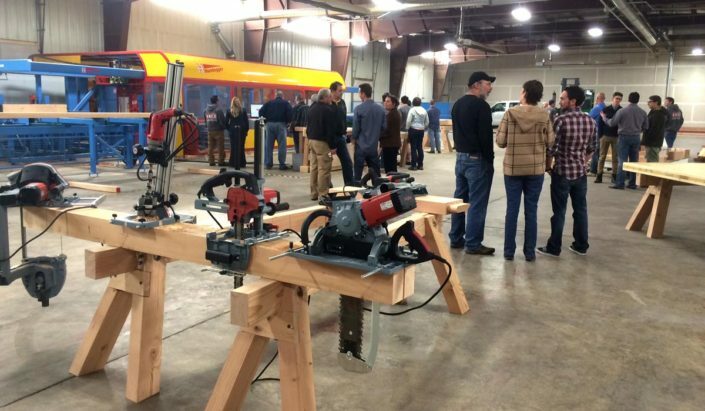 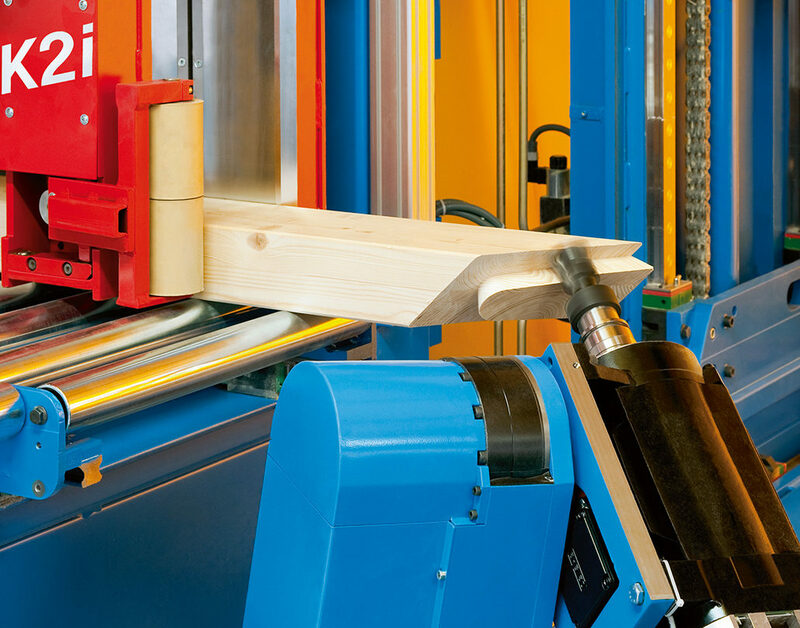 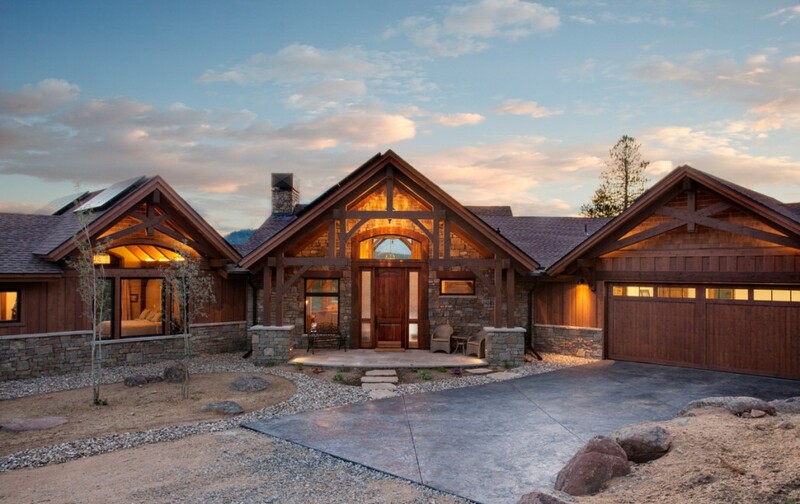 Rocky Mountain Joinery Center is the most technologically advanced timber fabrication facility in the United States. 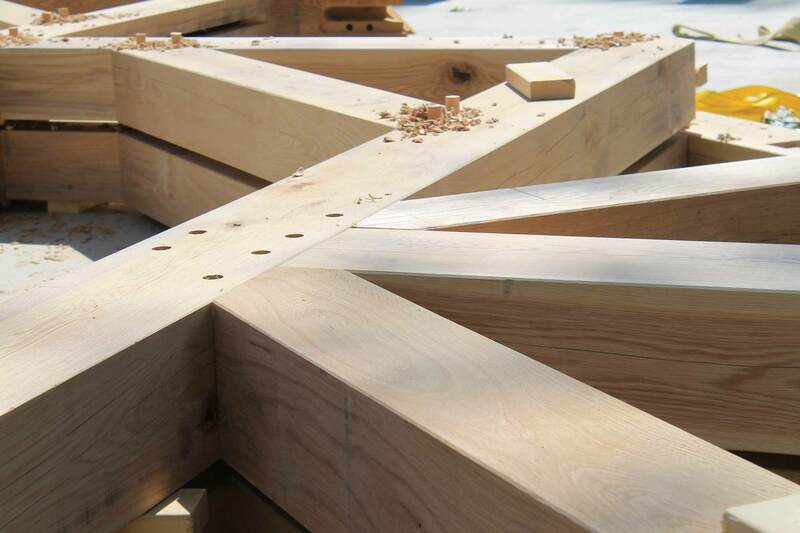 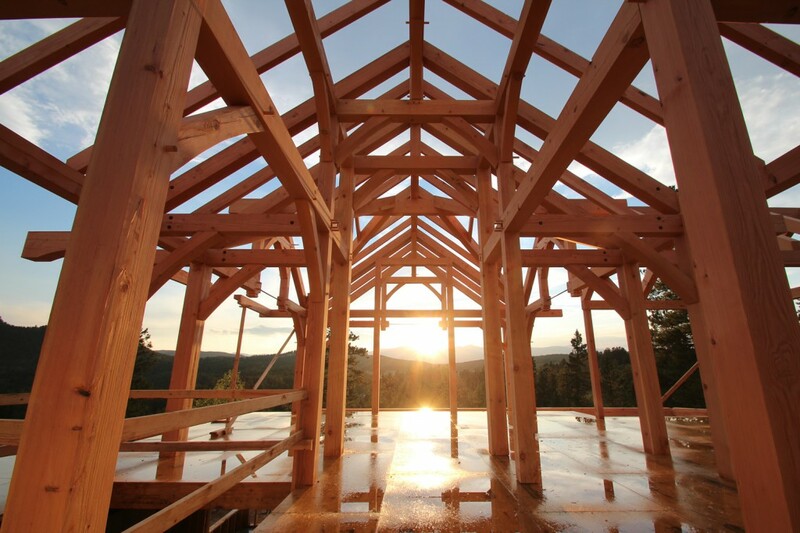 RMJC fabricates a complete range of precision cut timber components – timber frame packages, timber trusses, log home packages, structurally insulated panels, cross laminated timbers, outdoor structures and more. 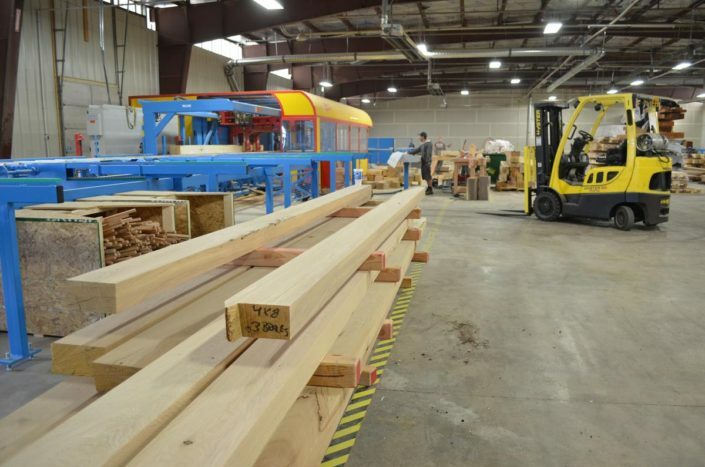 Centrally located in the beautiful state of Colorado, our 6 acre facility is equipped with state-of-the-art, fully automated Hundegger CNC joinery machinery and over 500,000bdf of air-dried timber inventory. 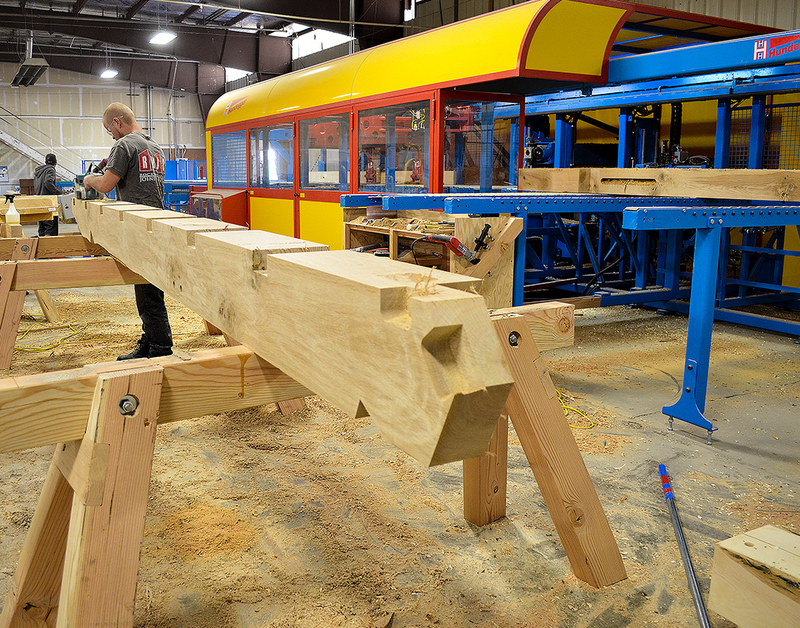 We look forward to addressing all your timber fabrication requirements.